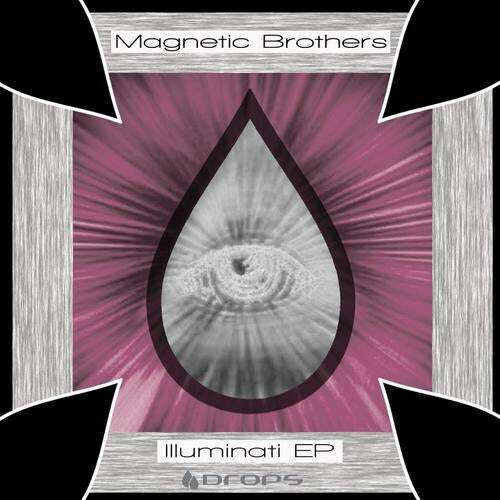 A very interesting, dark, minimalistic EP from our Russian friends, Magnetic Brothers. This EP showcases 5 of their original tracks that together present a unique vibe and a great style. The effects work, bongos and the minimal approach to 2012 and Looking for Something make both tracks great picks for moving the crowd on the dance floor. Slavers and Microhell both have deep progressions and a very hypnotic feel to them. And finally the piano melodies mixed with minimal percussion make Sin an epic track and an excellent choice for your listening pleasure.